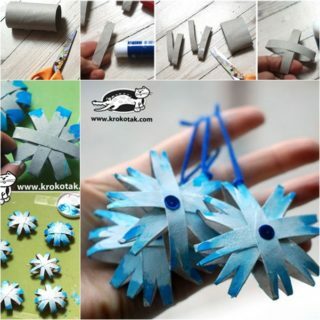 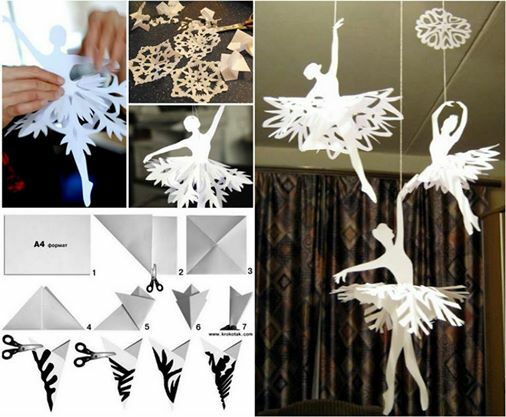 There’s nothing like an inspiring paper craft project to keep adults and kids alike entertained for hours on end. 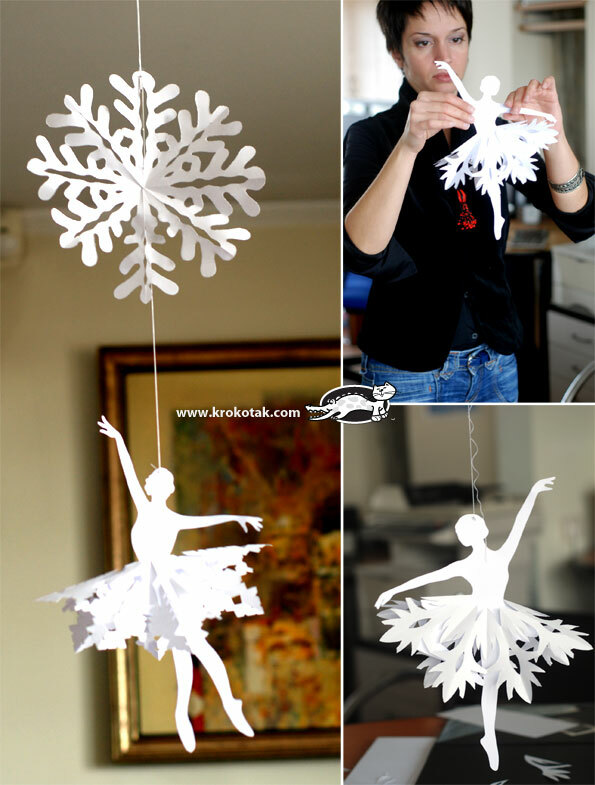 This just happens to be one of our favorites of all – one look at these beautiful snowflake ballerinas and chances are you’ll understand where we’re coming from. 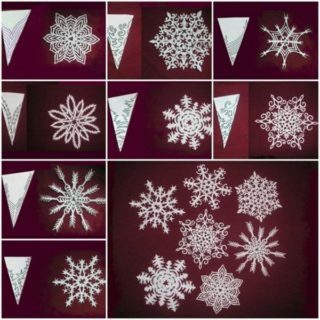 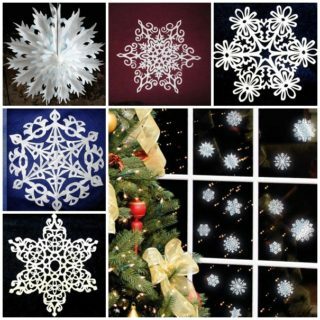 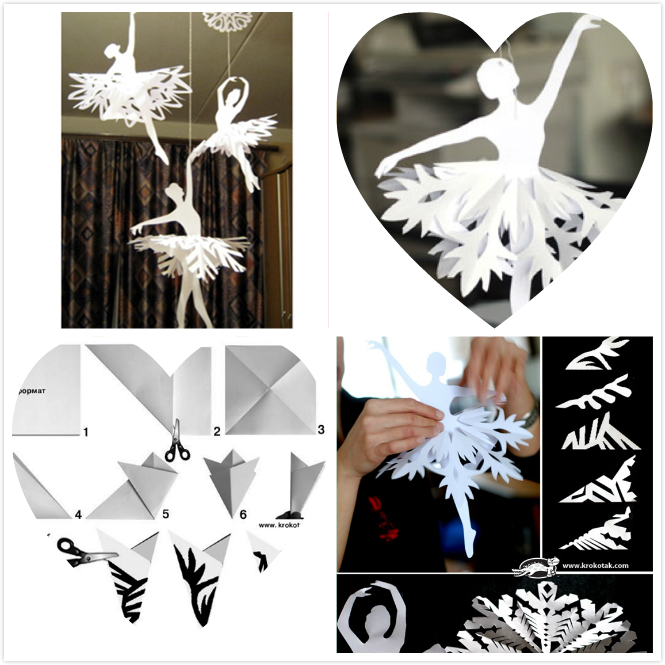 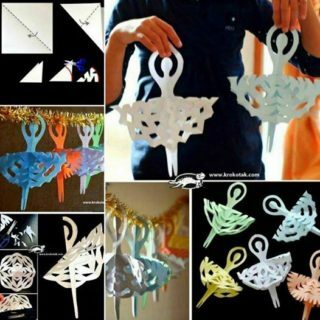 Whether you’re a life-long fan of ballet yourself or you have a special little lady in your life who dreams of taking to the stage someday, we absolutely guarantee you will adore this simple snowflake project. 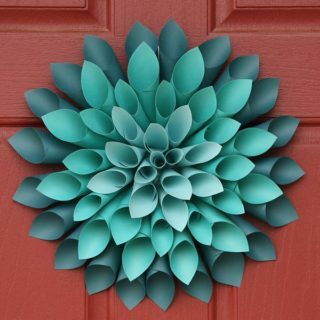 While the finished results make look intricate and a little on the complex side, rest assured that like all of our favorite craft projects, they’re deceptively easy to create. 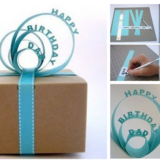 And as all you’ll need to get going is a few sheets of paper and a good pair of scissors, there’s no need to go spending money on supplies – always an added bonus! 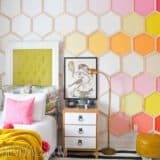 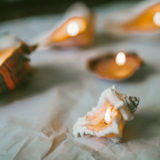 It’s not until you’ve made a good few of these dreamy decorative touches that you’ll realize just how versatile they are. 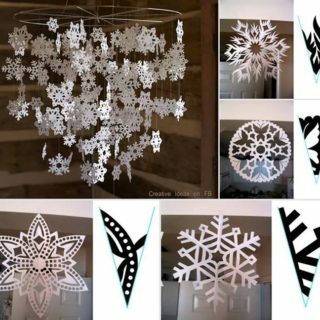 As you can see in the pictures, one of the very best ways of displaying your work is to add a simple strand of cotton or thin string, in order to then hang them from the ceiling or across the edge of a wall shelf. 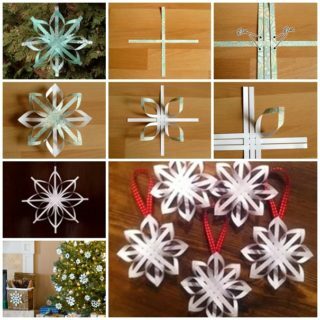 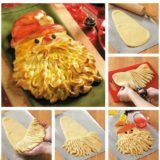 You’ll always be finding new and creative ways of showing off your craft creations, which means there’s always an excuse to whip up a few more! 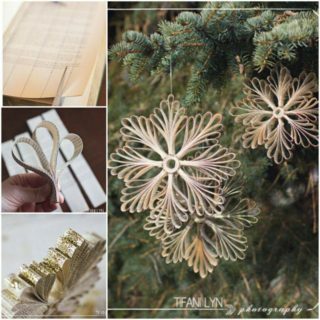 You’ll find the links you need on this page to take you to not only the simple-to-follow tutorial, but also a printable guide and template (!pdf – templates 1, 2, 3) – it really couldn’t be easier. 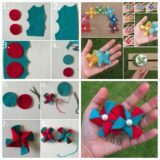 What’s more, you might find the tutorial video above helpful in guiding you through the steps – a few careful snips here and there and you’ll be amazed with what you come up with. 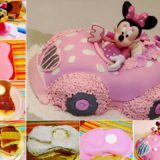 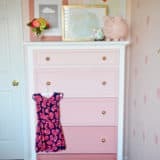 Surprise your little lady with an incredible decorative touch or ask her to join you in making them – either way, you’ll both be delighted with the results. 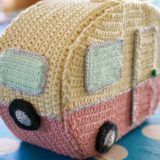 The Cutest Crochet Caravan – A Creative Work of Art! 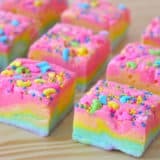 Simply Sweet: Not Your Ordinary Fudge Recipes!